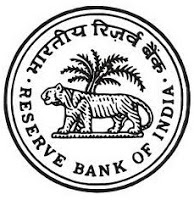 Reserve Bank of India (RBI) has published a Advertisement for below mentioned Posts 2015. Check below for more details. Age Limit : Preferred age would be between 45 to 55 years.